I really enjoyed his portrayal of the young people trapped in these systems and the kind of flat depression that seems to have seeped into their attitude. It’s quite a Zizekian book at times but as a liberal often baffled by Marxism in its thery form I really got something out of it. Where is Ads without Products? Stop yer grading or yer international traveling or book-writing or what-have-you and give us an update, eh? The great feature of this book is its quality of writing and its accessibility – no hobby horse is dwelt on too long, and he has really managed to produce a ‘primer’ on this sort of cultural politics that many (including me) will understand far better than Zizek. But I was baffled by the stuff on dyslexia and other problems of his students – it’s dangerously close to Theodore Dalrymple in its conclusions of a systemically damaged youth that have a unique kind of technologically induced fecklessness that has never been seen before (which goes back centuries to ‘penny dreadfuls’ etc). Likewise the stuff on bureaucracy or rather ‘the Audit Society’, which has been a subject of research in management schools since 1994. It’s basically also that bit from Hitch Hikers where they pack off all the managers to another planet (or even Dilbert). It will be interesting to see where he goes from here – an unwillingness to grapple with what is really social and economic usually results in being the kind of pundit that rewrites the same book over and over again (like Sennett, Zizek, Oliver James, Naomi Klein) without throwing any new light on the problem of how to make social democracy function better and make it more democratically appealing. The Book is Rubbish eh? Bloody Intellectuals! Having worked as a Photographer’s Agent for many years, it is not hard to see where the ‘real’ Mark Fisher is coming from. All I can think to do, when confronted with such apposite and hard-hitting criticism, is to congratulate Mr Fisher (the photographer you understand – the one who does brilliant landscapes, was a Press Liaison Officer, in the US Military etc.) on having read a book in the first place – albeit a short one! It has been use the Tag New York Photographer Mark Fisher. Every subject that came in front of the lens. The Image maker grew up in the United States. as an Medic, then a Press Liaison Officer and Photographer. look as if the group is about to go on stage. Everything looks “Now Now Now, Timeless”. His Portraits are full of life and are hard to rival. It is shame that a few bad apple wreck things. Sorry to hear that, Mark. I hope you recovered ok.
wrote this book… I will survive… Will you!!! This will be the work of a Photographer. The book must be a real flop! Doing these comments are loads of fun. I Just Met Mark Fisher He Does Not Know This Page. In Fact He Was Deadly Afraid Of Me, When I Met Him At NYU. He Did Not Start Teaching Until The year 2000. Too Bad, Your Page May Put Him In Jail. Identify Him Beyond A Doubt. 20 East 5th Room 471. I Have Asked Repeatedly The Tags To Be Removed. Caused By This Blog. Screen Shots Were Been Made. He Denied Having Anything To Do With This Blog. Contact Him Promptly, I Warned Him Of The Issue And History. 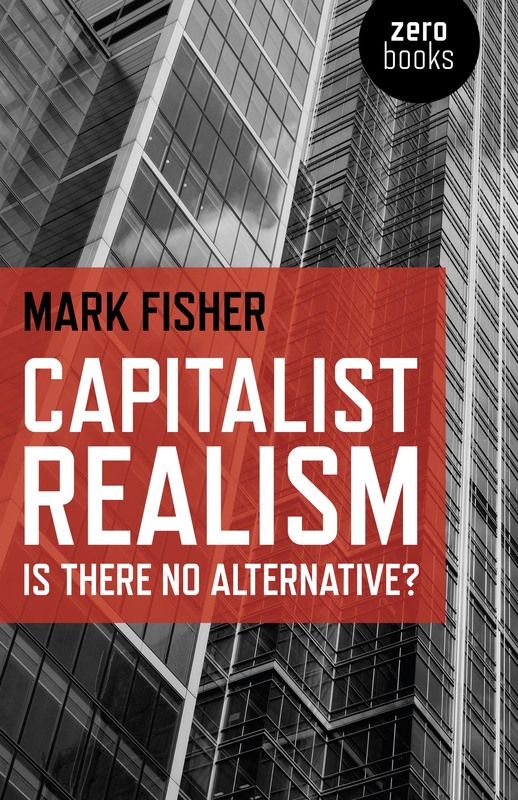 Where is Mark Fisher anyway these days – his blogs gone cold which is unusual especially given all that’s occured of late….